Bain Circuit offered comprises co-axial modification of basic T-piece system which has been developed for facilitating scavenging of waste anesthetic gases. 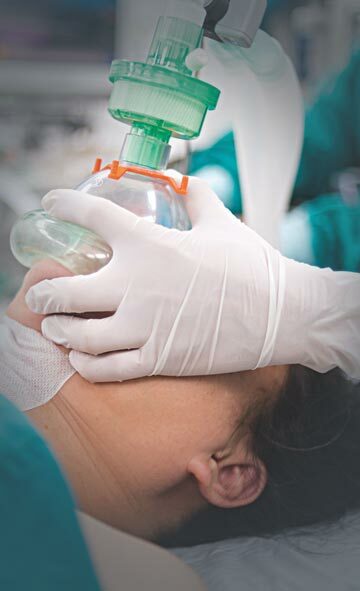 As a tube carrying fresh gas, it travels inside outer reservoir tube to endotracheal tube connector. The process includes patient inspiring fresh gas from the outer reservoir tube and expiring into reservoir tube. 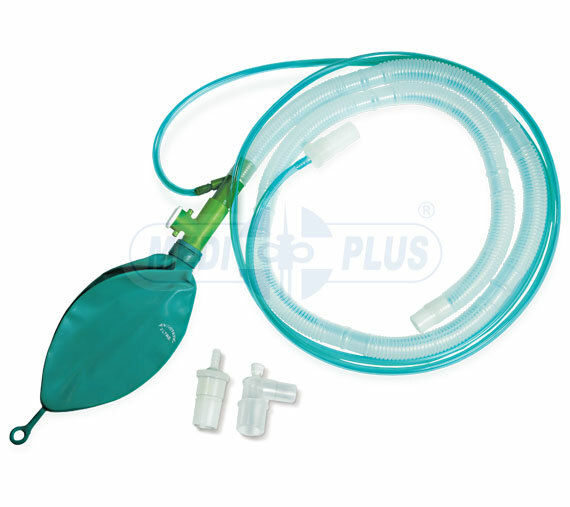 Adult: It is based on Mapleson D system, provided with 22 mm corrugated tube, expiratory valve and 2 litre antistatic bag. Pediatric : It is based on Mapleson F system, provided with 15 & 10 mm corrugated tube with a 0.5 Itr antistatic Rebreathing Bag and a bag bleed valve.